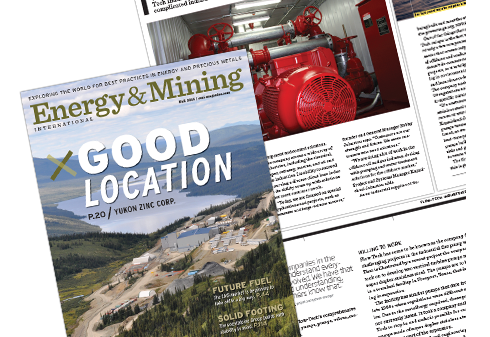 As a leading provider of fire pump technology, Flow-Tech Industries is dedicated to distributing only the highest quality brands we believe in. The Aurora Pump line is backed by over 80 years of proven success and is known for superior quality, dependability and performance. 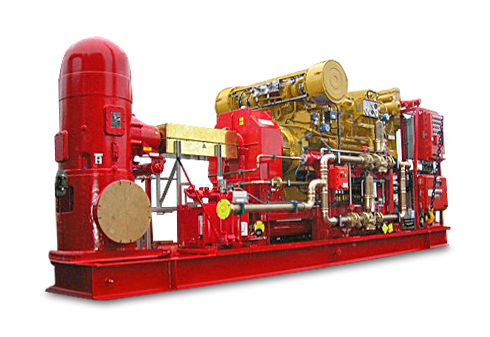 We provide a full line of Aurora fire pumps, fire pump systems and accessories to fit your needs. 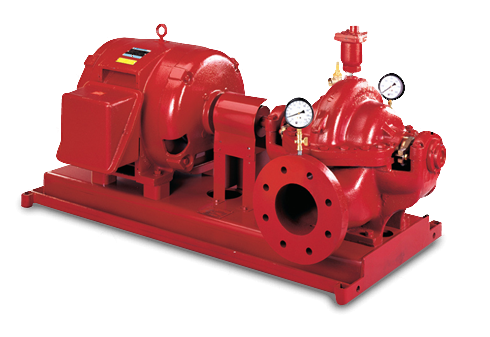 The Aurora line complies with the performance requirements for fire pump service, which means they offer a lower initial cost, quicker delivery time and interchangeable parts with other Aurora pumps in your building. 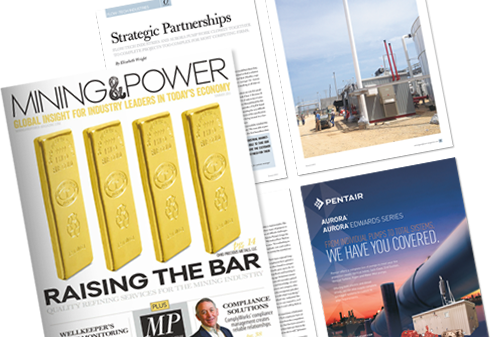 All pumps meet the rigid Underwriters Laboratories and Factory Mutual Research requirements and is why we stand behind Aurora and think you should too. For information on Flow-Tech and our Aurora line of fire pumps, just call our main number at 713.690.7474. You can also contact a Flow-Tech sales representative via e-mail at sales@flow-tech.com. 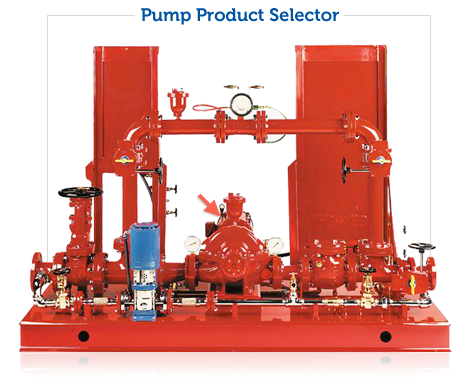 For information on Flow-Tech and our Aurora line of fire pumps, call our main number at 713.690.7474. You can also contact a Flow-Tech sales representative via e-mail at sales@flow-tech.com.